Since the inception of the Real Estate (Regulation and Development) Act, 2016, the builders now are not having any route to escape from their liabilities of completing and even if they try to escape the RERA is asking the home buyers to make an association and complete the pending work on their own with the help of authority members on its panel. 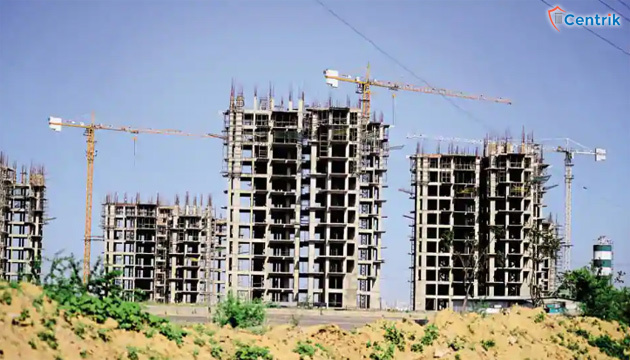 Recently, the home buyers of 144 Apartment in Kamrup Housing Society located in Greater Noida Sector 5, who are waiting for the possession of the houses from 2015 but the builder has not completed the work till date, they filed a complaint with the UPRERA. After looking at the all the possibilities, the RERA Authority has decided to form a tripartite committee for the completion of the project. It was also decided by the officials that the committee will constitute a member of UP-RERA, one representative of home buyers and one of builder. UPRERA Member Balwinder Kumar Said that this is a strategy which will be used for such projects where the builder is willing to complete the project but is unable to do so due to financial problems. This can be termed as TEST CASE, as the UPRERA said that if this becomes success the this model can be used for completing all pending projects where the builder is willing to complete it but not able to do so. In this Test Case an escrow account will be opened to accumulate the funds to work and complete the project. So in this test case the UPRERA will be acting as a conciliator to help in completion of project and to look over as well as regulate the cash flow. At last, it can be inferred if this model works then the Authority will be adopting the same model for the project which are almost in their last leg or at the stage of completion but due to financial problems builders are not able to complete the same.